good and will last. And last. And last. with our easy to use online editor. 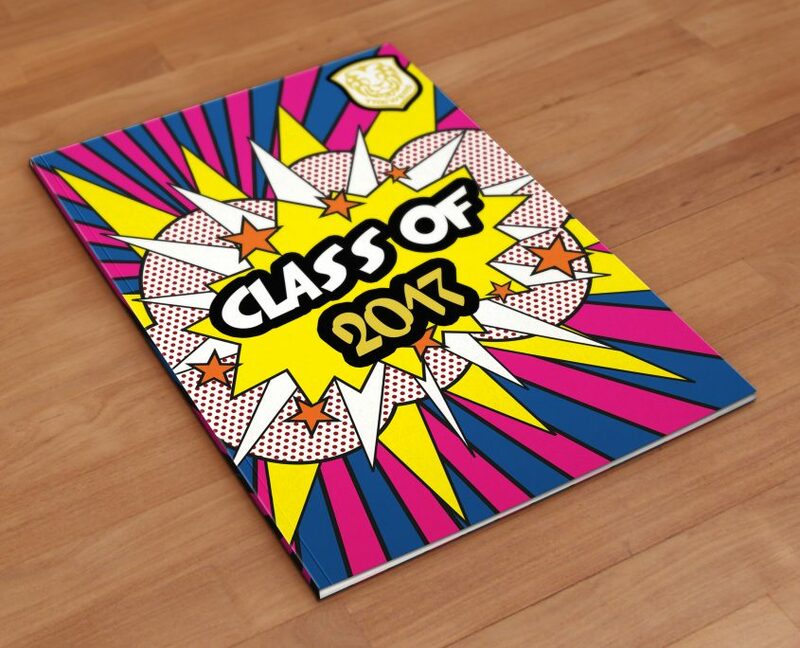 cover styles to suit your yearbook budget. 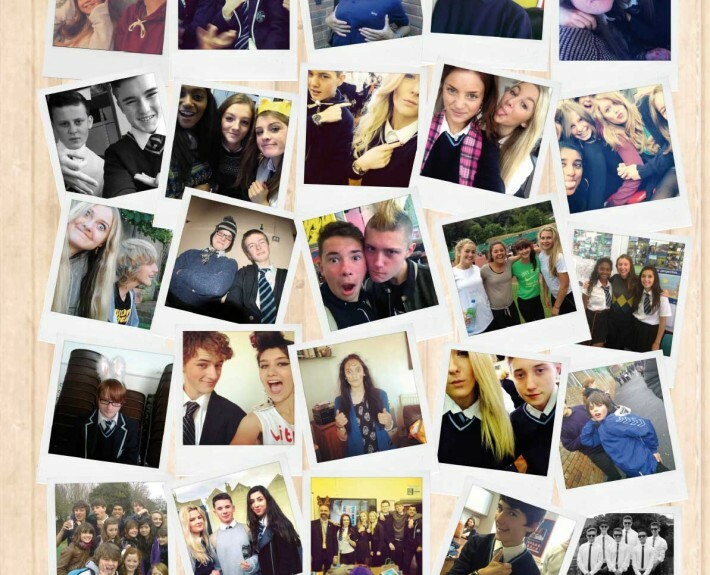 Leave school with something to treasure forever. Yearbooks so good you'll never want to let them go! ← Take a look at our yearbook cover options on the left: you know you want to. 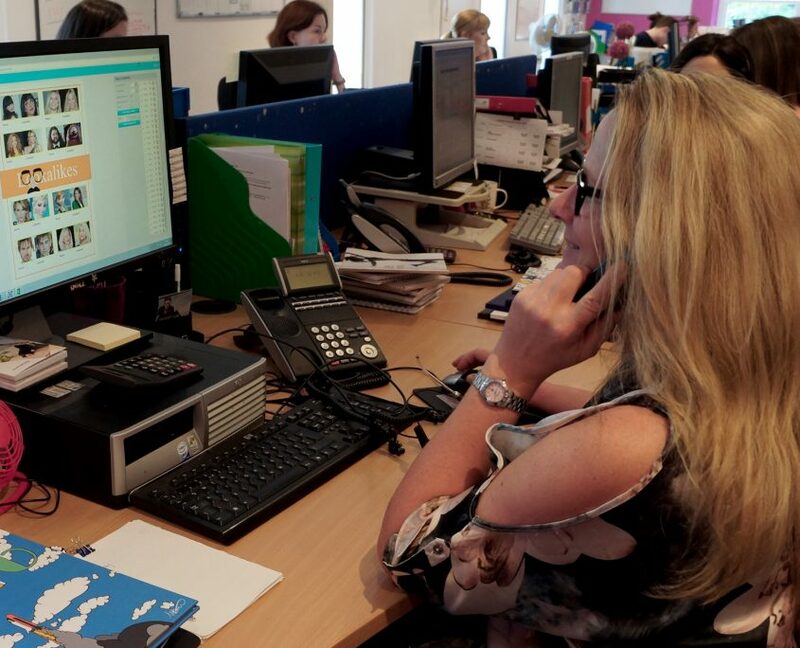 For our full colour list, contact a member of the team. 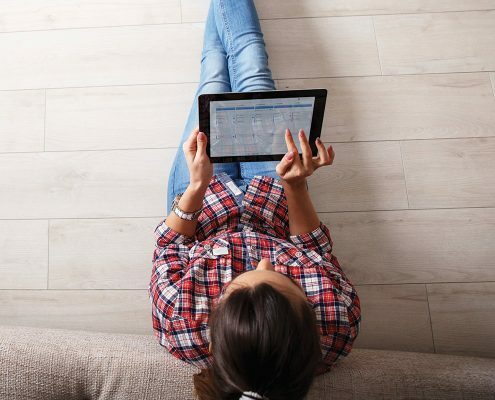 Getting more of an idea of what you’re looking for? 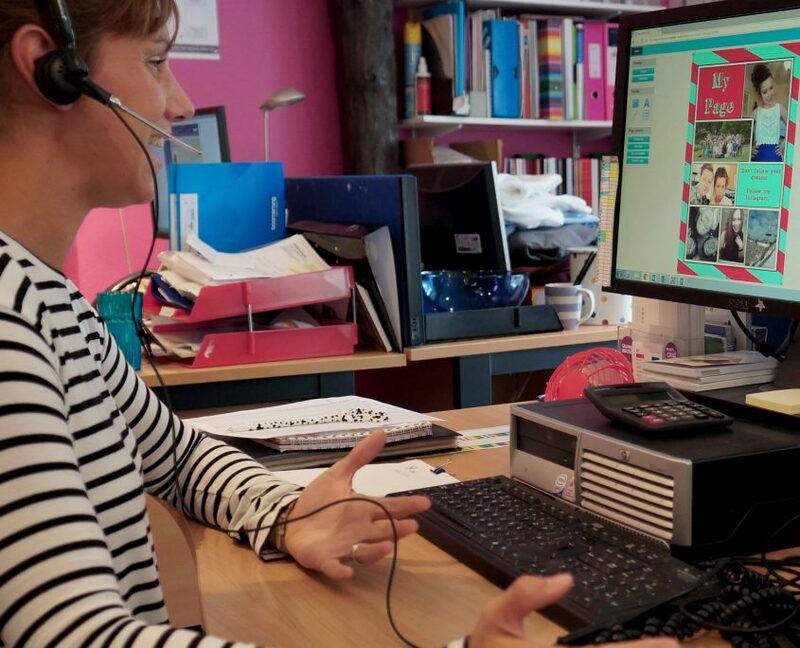 Find out just how easy & efficient it really is by arranging a free demo – either at your school or online. 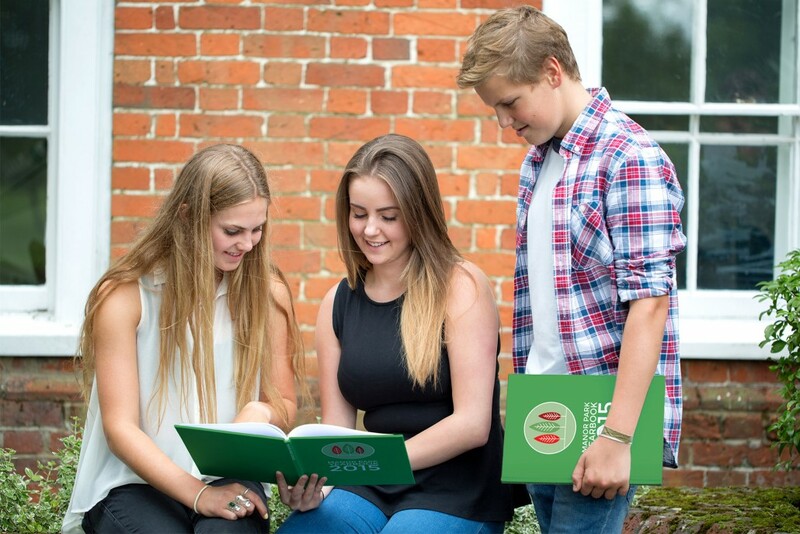 If you’re impressed (we know you will be) then we’ll give you training and set you up so you can really get started on your leavers’ yearbooks. 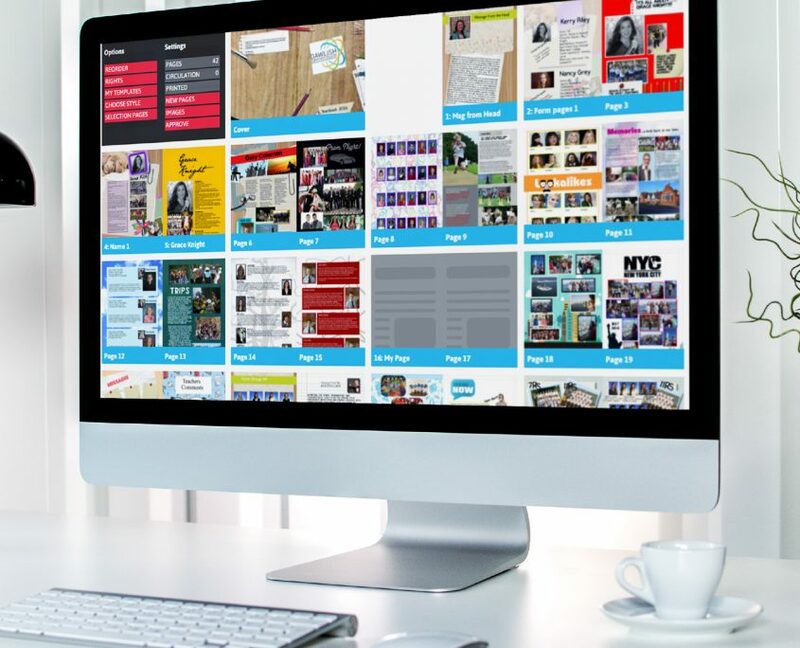 We’ll set everyone up with secure logins so you can get straight to the best bit – designing your leavers’ yearbooks! Stuck for ideas? 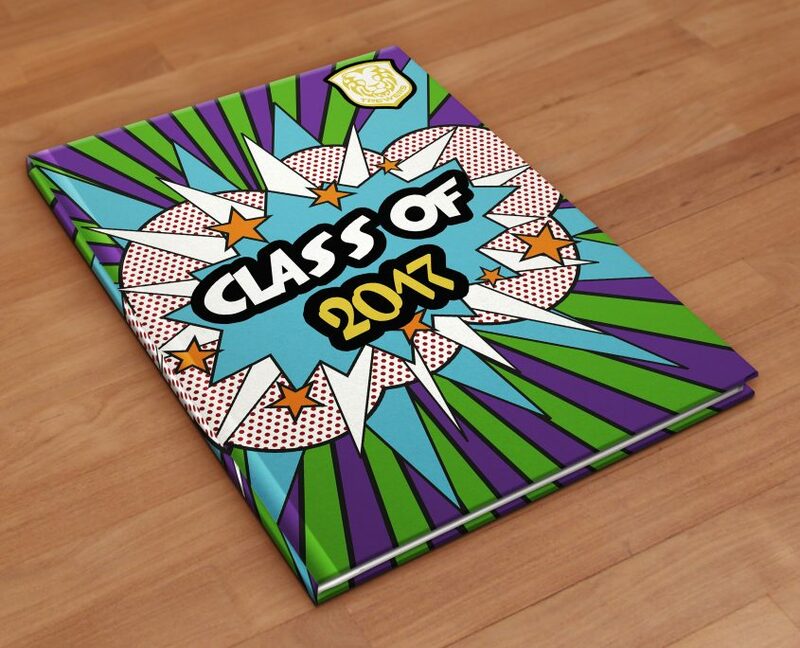 Scroll down to find leavers’ yearbook inspiration and order a sample. 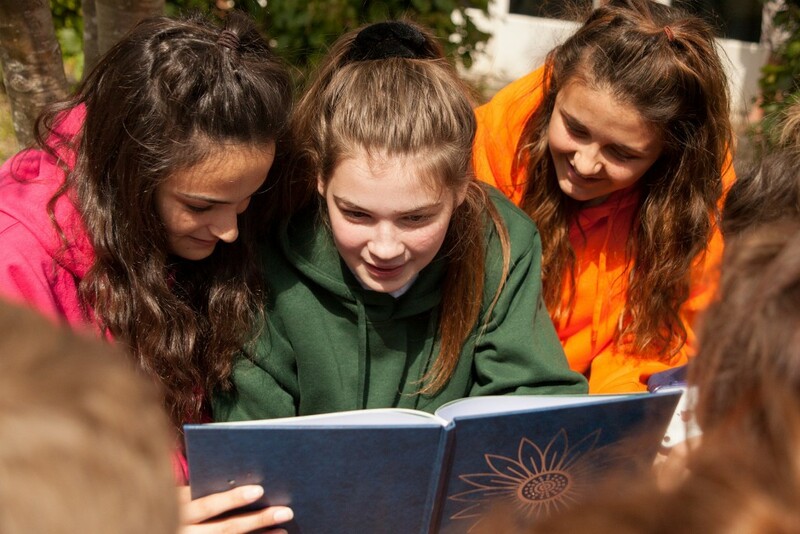 From the start, we’ll help you set up your leavers’ yearbook project the right way. 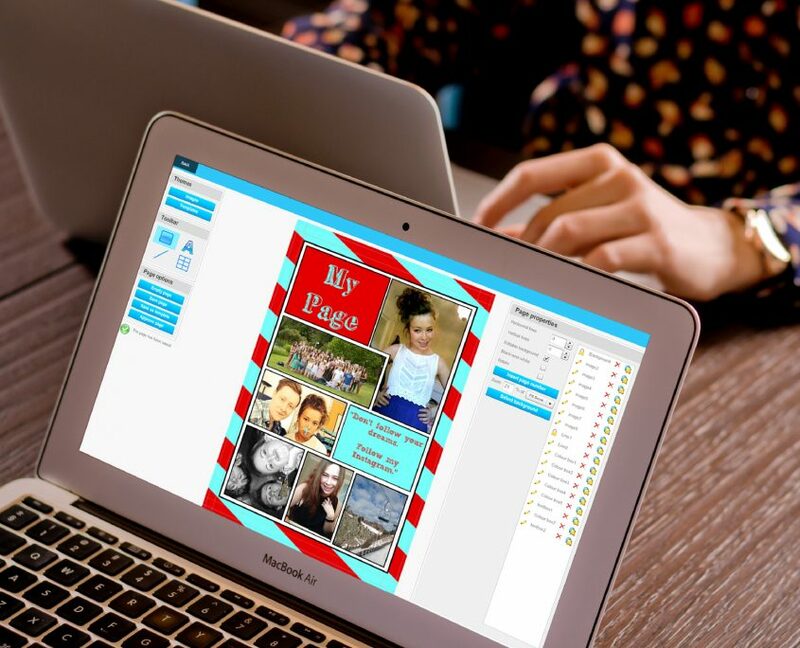 You’ll get your very own dedicated yearbooks account manager who will be there to impart words of wisdom as and when you need them. 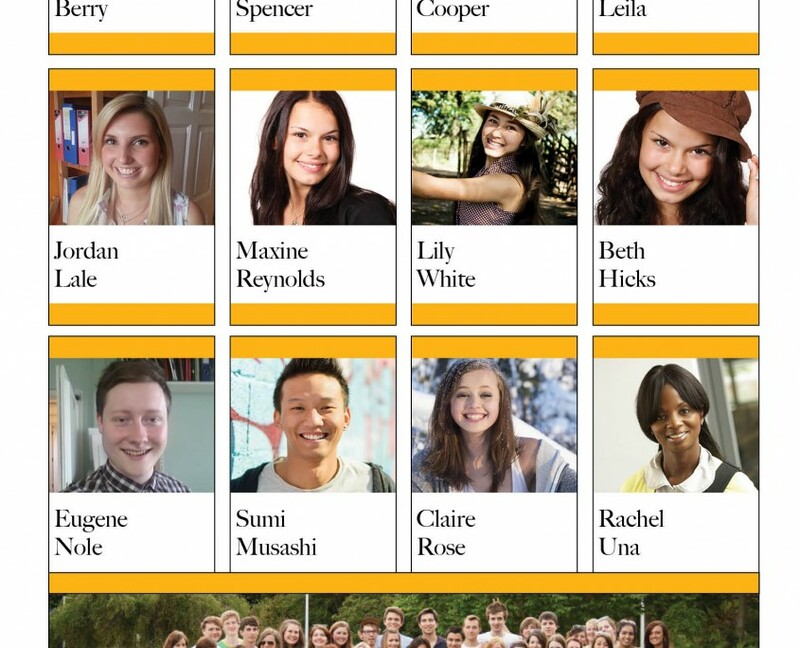 Contact a member of the Boomerang leavers’ yearbook team to get started. 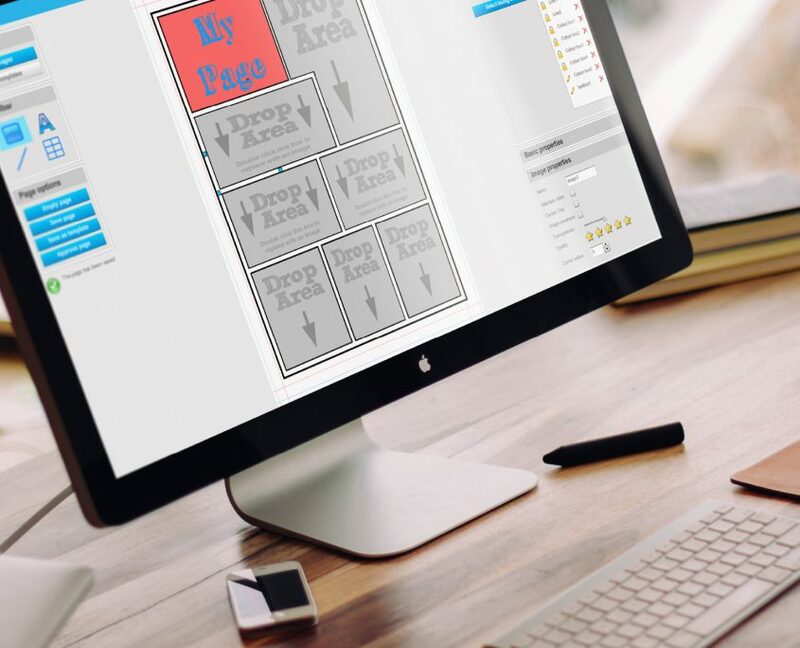 ← Click on the yearbook sample book on the left to flick through our example template pages, cover options and more. A great place to start if you’re in need of some inspiration! 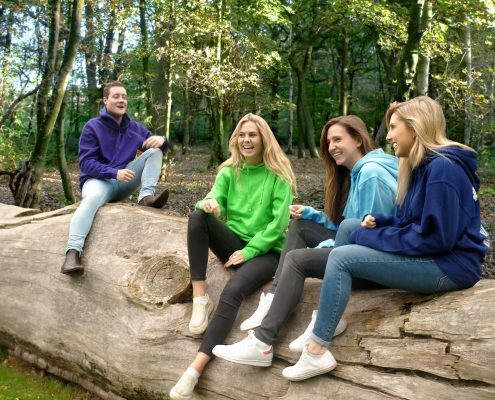 Our ever-desirable school hoodies are available in a wide range of colours with innovative design options. 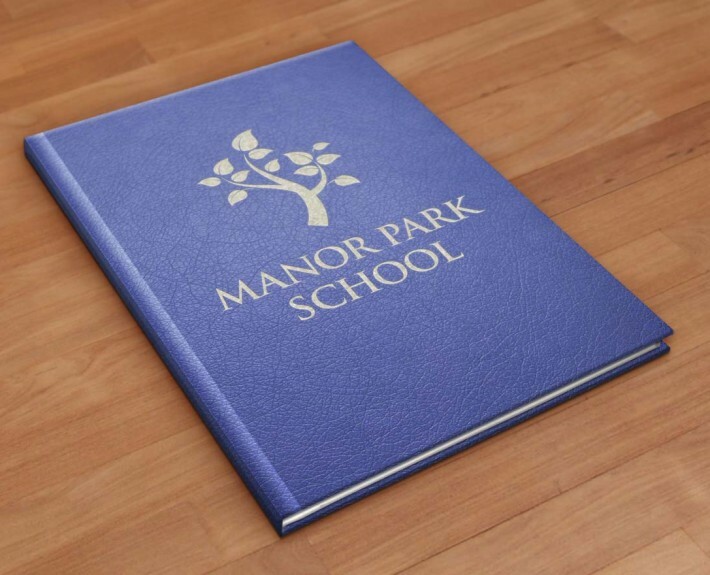 Fully customisable and durable, they are equally suitable for school trips or sports teams.